For nine consecutive years, Sushi Saito has received three Michelin stars from the Michelin Guide Tokyo and in 2018, was ranked #27 on the Asia’s 50 Best Restaurants list. Since age 18, Chef Shunji has trained to be a master of Edomae sushi, ascending at just 29 to the side-counter at world-famous Sushi Saito. Experience an exquisite evening with Japan’s rising sushi star. The chefs at Sushi Saito go to extraordinary lengths to source the best ingredients to create sushi that balances texture, temperature and flavor. 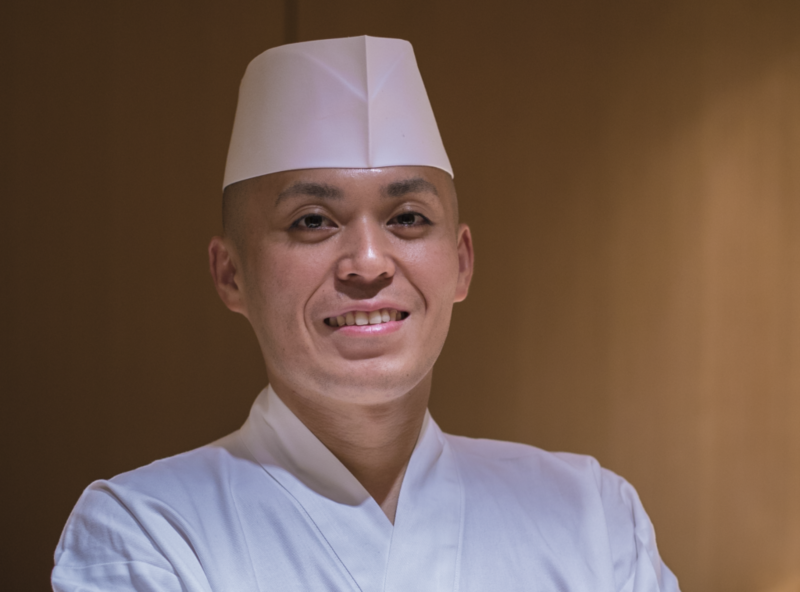 Sous Chef Shunji Hashiba, of Sushi Saito will be stationed at Sushi Mizumi at Wynn Palace, where he will present a variety of expertly sliced sashimi and Edo hand-held sushi for guests to savor.